Join NAMI Maryland for the first ever NAMIWalks Maryland Rock Painting Party at the Howard County Miller Branch Library on 9421 Frederick Road, in Ellicott City Maryland from 6:00 pm to 7:30 pm and learn how you can be part of the BIGGEST mental health fundraising and awareness event in the country. This FREE event has plenty of snacks, door prizes, and raffles galore! If you are a returning NAMIWalks participant, register now to be entered in a raffle to win a dinner cruise for two by Spirit Cruises! Enjoy a relaxing three-hour cruise on the Patapsco River with delecious food, spectacular views of the city skyline, and onboard enertainment including a DJ and interactive games. Perfect for any occasion! 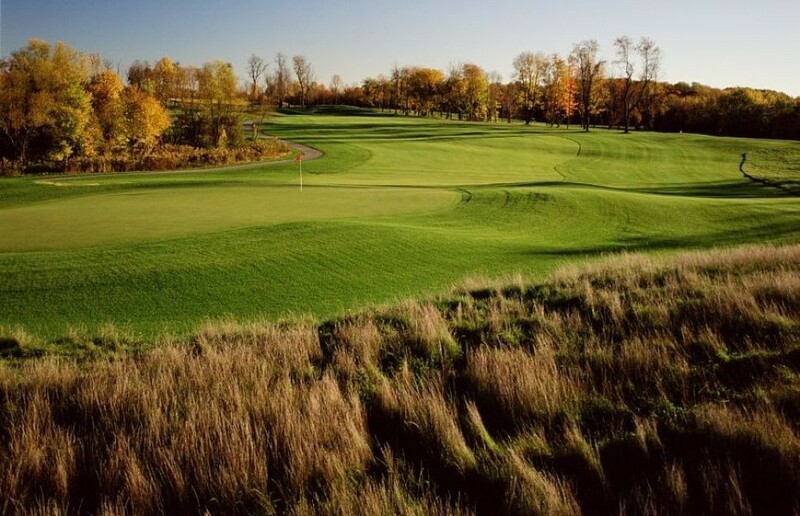 If you are new to NAMIWalks or are bringing a guest who is new, make sure to register so you can be entered to win two gift cerfiticates for Blue Mash Golf Course in Laytonsville, Maryland! Designed by world renown architect Arthur Hills, Blue Mash features a massive year-round all grass driving range and short game practice areas and is rated as one of the top ten courses in the Washington Area. This golf course is manageable for beginners but the length of the back tees, strategic bunker placement, and well protected greens give plenty of challenge for advanced golfers! 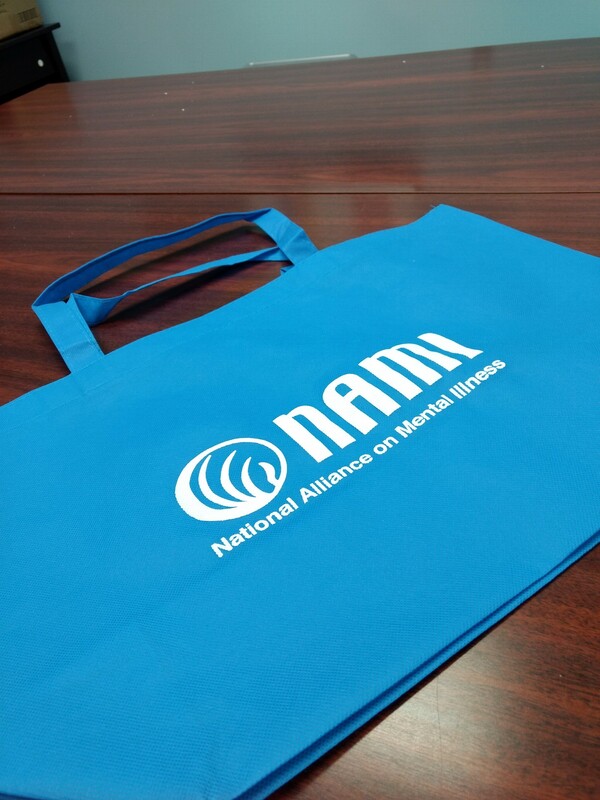 Register now and you could win this awesome NAMI swag just by showing up! You must register and attend the NAMIWalks Rally to be eligible for prizes. Download the official NAMIWalks Maryland Rally Flyer here. What is a "Rock Painting Party"? You may have already heard of this viral activity and of the communities of over 500,000 people who are painting, hiding and finding rocks across the world in this unique outdoor treasure hunt! Rock painting is a simple project that anyone can take part in and is fun for all ages. 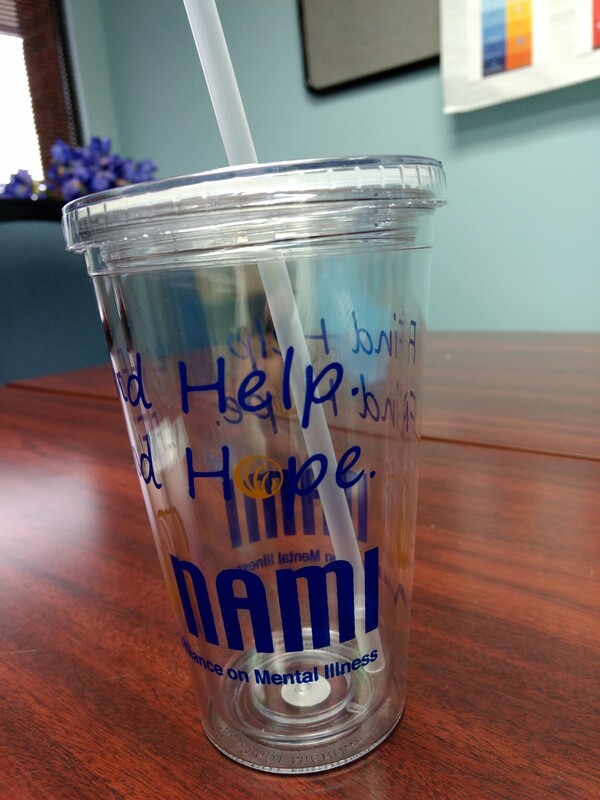 This is the perfect way to spread your personal message of recovery and hope, and to invite people to join the NAMIWalks Maryland! All supplies will be provided - just bring your friends and family to the Howard County Miller Branch Library on February 5th, 2019 from 6:00 pm to 7:30 pm and secure your chance to be a part of NAMIWalks! To learn more about rock painitng, click here.